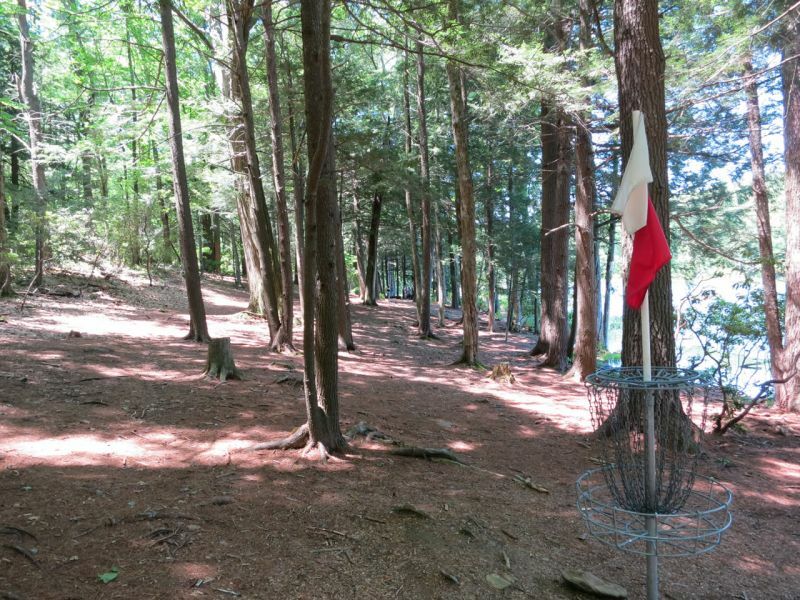 When did you first become aware of the sport of disc golf? When did you first start playing? I first became aware of disc golf roughly in 2002. I used to walk around Maple Hill and Pyramids in my hometown of Leicester Massachusetts and watch friends play. I had not, however, seen another female throw so even as a seasoned athlete I was tentative to try. I picked up my first disc nearly 10 years later in November 2011, and it changed the course of my entire life. 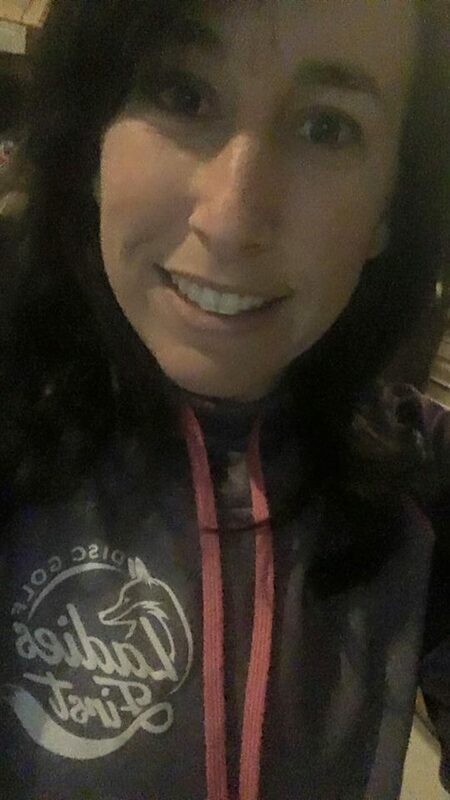 As a physical education teacher what are your favorite activities to teach? Of course I love to teach disc golf, but I also focus a lot on Team Building and Project Adventure activities. I feel this generation is slowly losing the abilities to communicate effectively, respect one another and cope with negative emotions. I try to incorporate lots activities that foster teamwork, cooperation, problem solving and critical thinking. 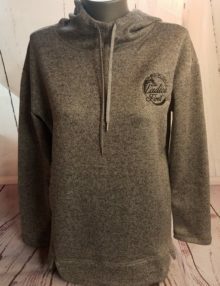 What are your 3 favorite courses? You are involved in a very active team event that goes all winter in the New England area, can you explain the format and give us a basics of how the New England Team Challenge works? I will try my best to give you the Cliff’s Notes. 🙂 New England Team Challenge will be finishing its 11th season on April 9. It has grown exponentially in recent years and now the league includes 36 teams though 4 pools (A, B, C, D). Typically teams consist of 18-20 men and 1-3 women. Teams travel throughout New England and New York to compete once per month from October through April. The home team is responsible for providing a lunch & beer spread for the visiting team. Each challenge consists of two rounds; first round is singles match play (a la Player’s Cup) and second round is doubles stroke play. A win in match play is worth one point, and in the event of a push (tie), each team earns .5 point. A win in doubles stroke play is worth two points, and all ties must be played off until there is a winner. Finals takes place every year on the second Saturday of April. Each Pool has a final event that determines which teams will advance to the higher Pool next season (or determine an A Pool Champion), and teams who do not qualify are automatically relegated to the next lowest Pool. 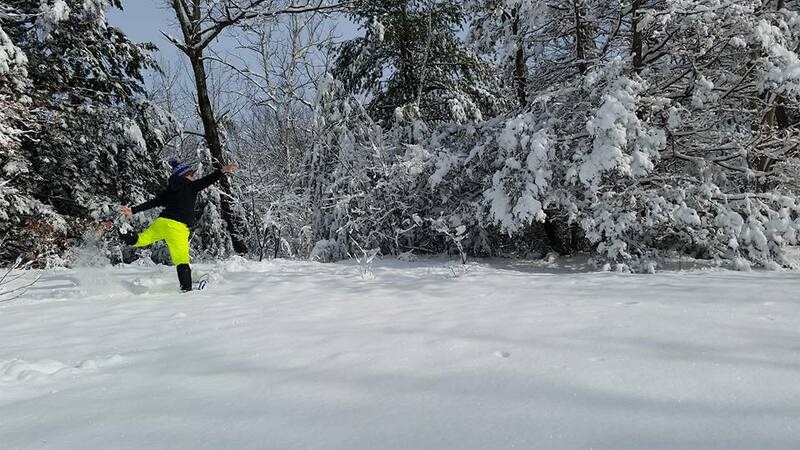 All of this fun, winter season New England golf could not be possible without all of the countless volunteer hours by Commissioners, Team Captains and the dedicated disc golfers who play in 3+ feet of snow, freezing cold, wind, and other unimaginably miserable conditions in which we suit up and march into battle with smiles on our faces. It is so special to be part of this and I am forever grateful. What was your first disc that you fell in love with? Discraft Buzzz because it was the first disc I could actually throw straight. If you could have a tee off song for the beginning of each round in a 3 round tournament what would your first round tee off song, second round tee off song, and final 9 tee off song? If you could have an official beer of disc golf, what would it be? 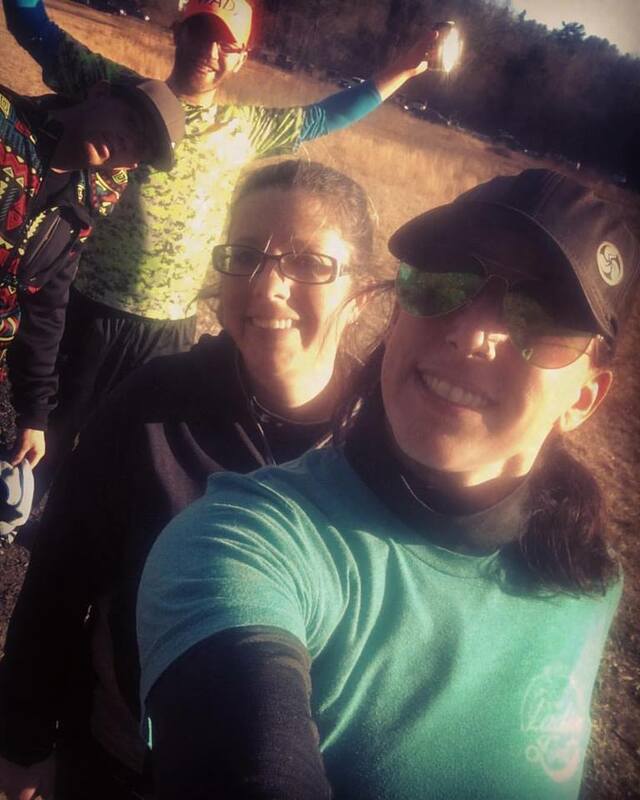 What disc golf events are you looking forward to the most in 2016? I am most looking forward to the first New England Women’s Tournament Series in 2016. It is a series of women’s only tournaments throughout New England & New York with an aim to continue growing women’s participation in our area. 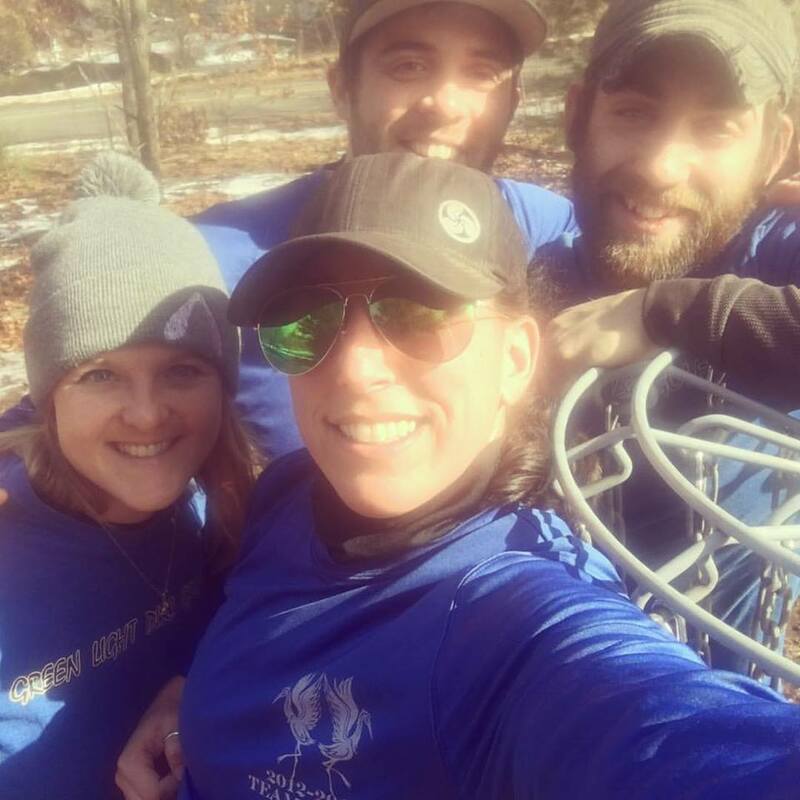 We hope this may also encourage membership into our local organization, the New England Flying disc Association (NEFA) and the PDGA. 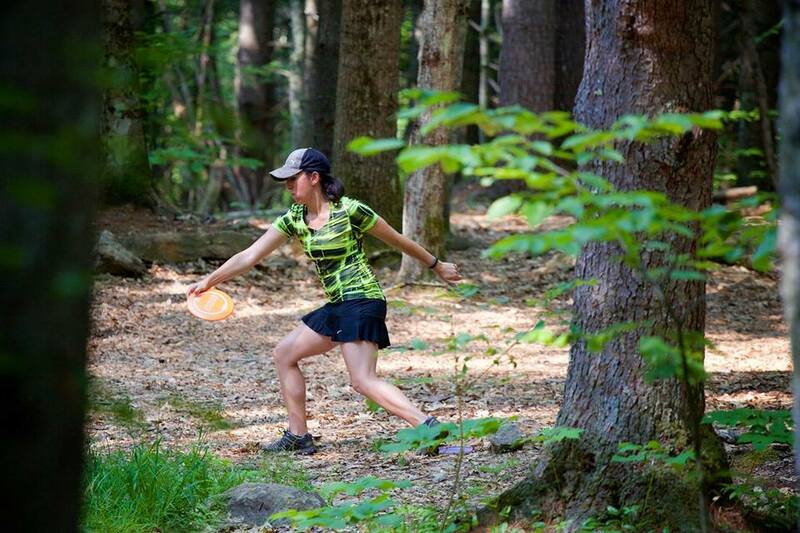 The two events in this series I am most excited for are the Women’s Global Event at Maple Hill and the USWDGC in Sabattus ME. 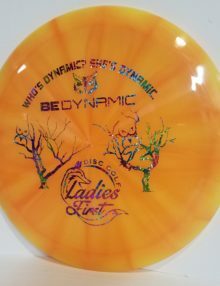 What advice do you have for a female who may know about disc golf but hasn’t got up the nerve to try it out yet? The number one advice I have is to play with other women. Sure you can play with your boyfriend and his buddies, but that will more likely be discouraging than encouraging. Women are most often unable to replicate what the guys can do on the course. Sure they can help us with parts of our game, but the learning really happens when playing with and watching women. Don’t know any women who play? Locate a women’s league. 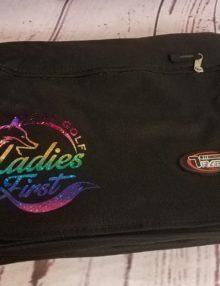 Don’t have a women’s league? Start one. Build it and they will come.